Three people (a husband and wife played by Raymond Massey and Gloria Stuart, plus friend Melvyn Douglas) find themselves stuck in the middle of the Welsh countryside during a storm. A huge, mouldering mansion near to where their car stops offers refuge, but the owners are the creepy and unsettling Femms (Ernest Thesiger, Anna Moore and simpleton servant Boris Karloff). Holing up for the night, the visitors are disquieted by a series of bumps in the night…and the arrival of a Yorkshireman (played by Charles Laughton) and a chorus girl (Lillian Bond). It might be the case that the town of Shrewsbury has never been mentioned so often in a Hollywood movie, six times in the first three minutes in fact. 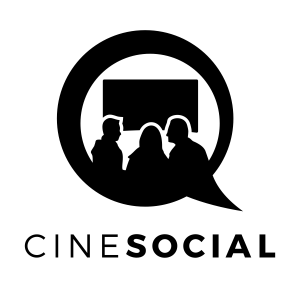 Director James Whale had been in Hollywood for only three years up until this creaky but camp and convivial, if hardly classic, comic chiller came out, but e had already mad a big impact. 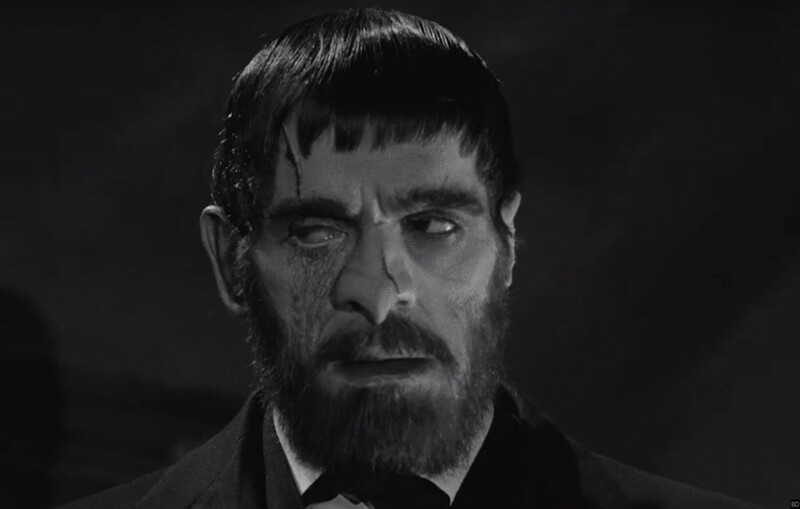 His movie version of Journey’s End (1930), the play he produced to great acclaim in the UK and later the US was followed by the instant hit Frankenstein (1931) and brought him into contact with an actor who would go on to great success in Whale’s films, Boris Karloff. Karloff, starring here as servant Morgan was wise to stick with Whale’s by continuing to play the mute, disabled supporting villain. With his heavily scarred look he also shows how, just a few months after the death of the silent movie horror maestro Lon Chaney, he too could thrill audiences with innovative movie make-up. The stilted, heavy performances of the minor players, such as Gloria Stuart and Lillian Bond are typical of early sound cinema as actors ensured their voices recorded properly. They can grate but add to the overall daft feel of the film. These are more than compensated by the wonderfully creepy turns from the support cast, especially bony, sissified Ernest Thesiger and mad-as-a-march-hare Eva Moore as the plainly dotty children of the Femm household. Eye, eye! 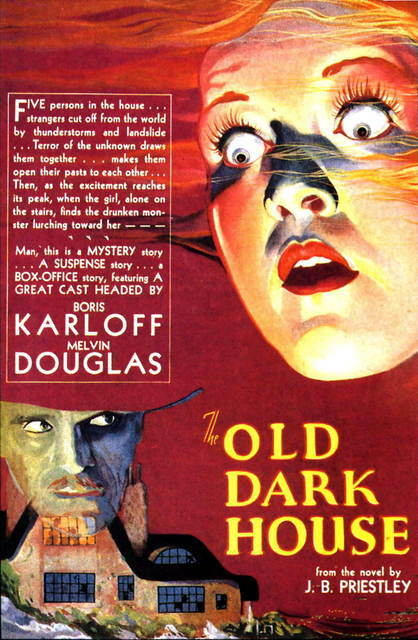 Boris Karloff as mute servant Morgan, a suitable case for treatment, in The Old Dark House (1932). The dialogue is drippingly sexual throughout. Moore taking delight in relating the fate of her wayward sister Rachel to Stuart and, as Stuart strips down to her neglige, informs her of other “brazen, lolling creatures, in silks and satins” who have been paraded at the house. This scene is an impishly, incipiently lesbian portent of things to come. Laughton: So, you got your feet wet? Bond: Yes Bill, and that wasn’t all, either. Laughton: Yes. I didn’t suppose it was! 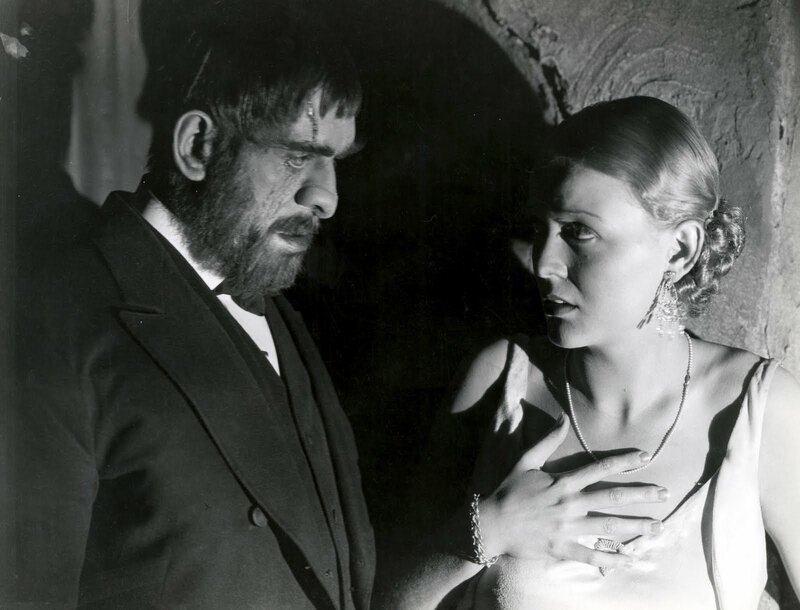 “No, I don’t need a helping hand!” Creepy stuff for Gloria Stuart when dealing with the Karloff. The mobile camera so beloved of Whale but anathema to other early sound directors is in full evidence, as the car splutters and stalls it’s way through Welsh countryside, the camera later spins from each plate at dinner revealing their individual eating habits and personalities. Note, too, the omnipresent sound effects, howling winds, lashing rain and grumbling thunder. This early ghost house film displays the same gallows humour and atmospheric production design and camera work (rooted in German Expressionism) that pepper his movies, but falls short of his previous efforts. Still, it shows where he was headed and is a diverting stepping stone toward The Invisible Man (1933) and The Bride Of Frankenstein (1935). Melvyn Douglas, Raymond Massey, Charles Laughton, Gloria Stuart, Boris Karloff, Ernest Thesiger, Eva Moore, Lillian Bond, John Dudgeon, Brember Wills.